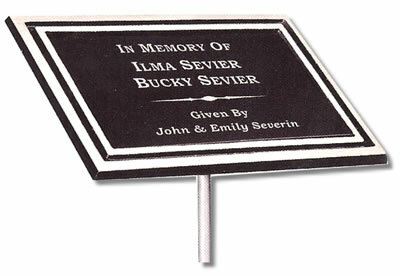 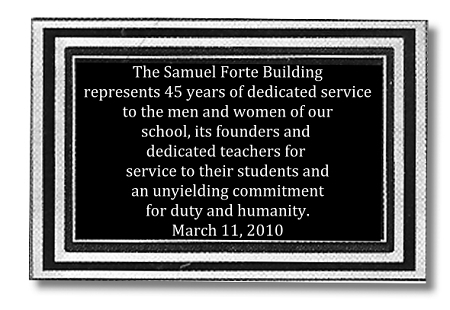 Aluminum memorial plaque that is customized for you. 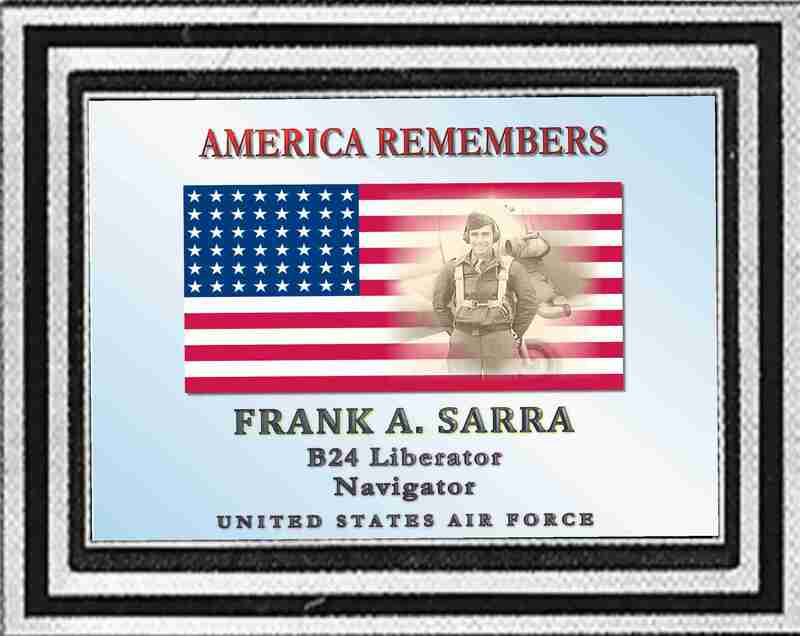 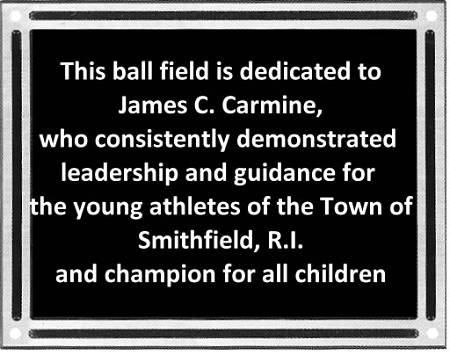 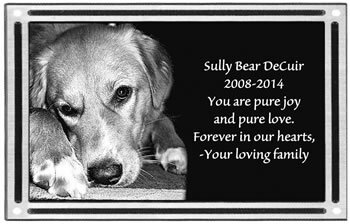 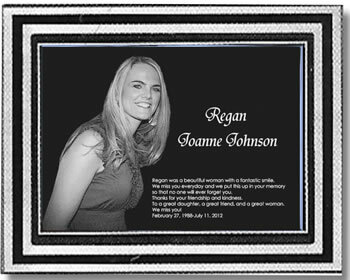 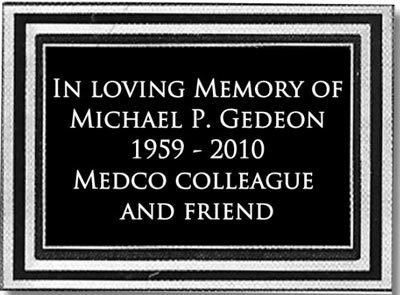 Add a photo and text to make it a special memorial plaque. 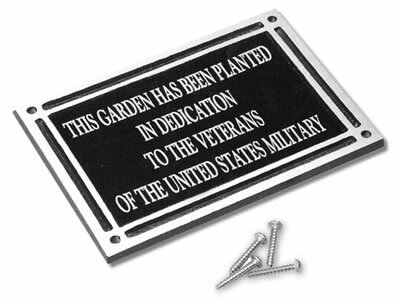 Email text and images to [email protected]rcornermarket.com after order confirmation is received via email.